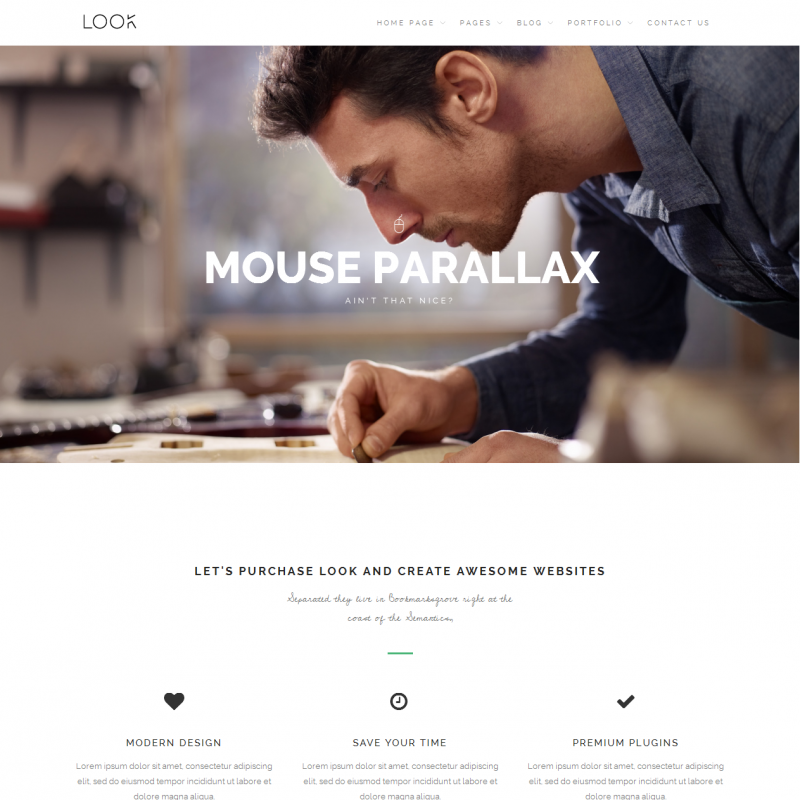 Look is a premium WordPress theme. You may translate it to your language with Poedit translations editor. 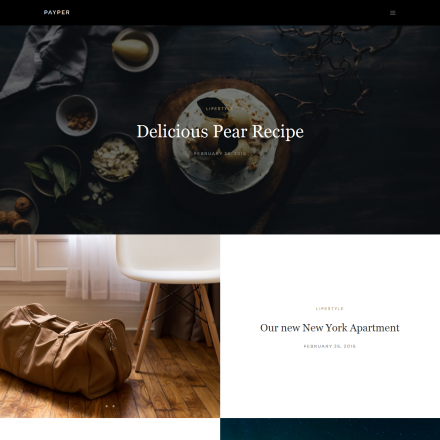 Try to build your WordPress site with the modern Look theme that is based on simple and effective Layers Builder. It features a responsive design, that demonstrates a great experience with any kind of desktop, tablet or mobile device. You can create a portfolio site or showcase page for a creative or traveling agency, restaurant, fashion studio or any kind of organization. 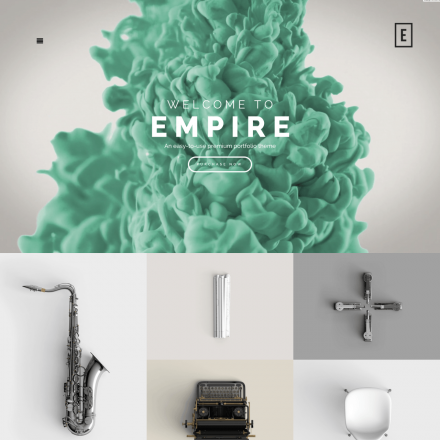 The Look template contains a fully customizable theme options panel that allows composing your site appearance on your own. And with a large list of commercial plugins, you save near $97 and get an almost unlimited number of solutions for designing a modern website. The Essential Grid addon (regular price $26) allows you to organize your portfolio in the most convenient way, plus you get 30+ included skins. The Slider Revolution ($18) opens huge capabilities of creating dynamic presentations. Visual Composer is one of the leading page-building extensions. It allows you to change your site configuration almost at the intuitive level without any coding knowledge skills. Check out the full list of the provided Ultimate Addons and choose the most suitable one for your website.